I know this isn’t Exchange related, but I ran across a customer that needed a walk through and couldn’t find exactly the walk-through I wanted for him. on the sharing tab choose everyone – Full. 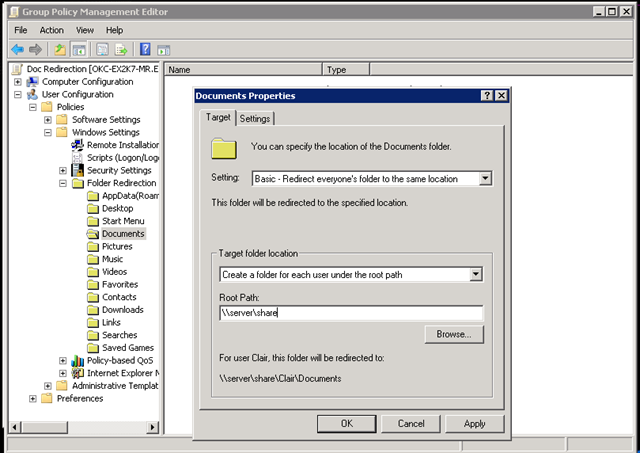 Select the folder you wish to redirect (in our case Documents), right-click, and choose Properties. Not configured: Redirection will not occur on this folder; this is the default. Basic: Redirect everyone’s folder to the same location. You can configure the target options associated with this selection. These settings tell Windows where to put the redirected data. Configure the other folders to be redirected as needed. In the %Systemroot%\windows\System32\DNS folder, delete the text DNS Zones files. 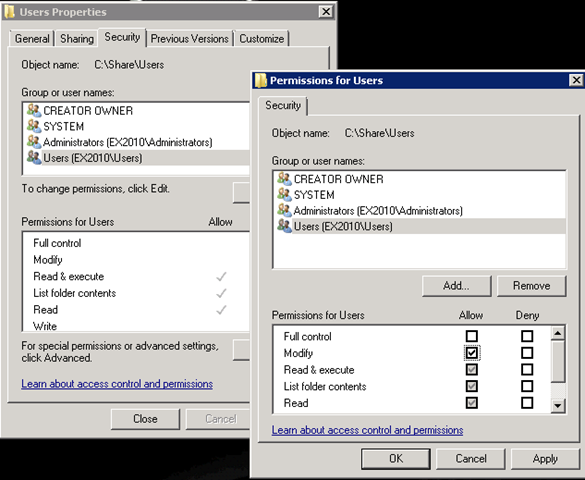 Delete the object in Active Directory Users and Computers. For each Active Directory-integrated DNS server, repeat steps 1-3. In the Transmission Control Protocol/Internet Protocol (TCP/IP) properties of the first Active Directory-integrated DNS server, point it to itself. For any other DNS servers, point all of them to the first DNS server that you bring up. NOTE: Do not change the properties of any additional Active Directory-integrated DNS servers to point to themselves until you have confirmed that a full and complete zone transfer has occurred from the first Active Directory-integrated DNS server after the rebuild process. To obtain proper resolution, you must clear the Caching Resolver, which is the DNS client on the DNS server. At the command prompt, type: ipconfig /flushdns. Stop and restart DNS and the NetLogon service.. NOTE: You can use the net stop netlogon command and the net start netlogon command for the NetLogon service that registers information in DNS. Also, you can use the net stop dns and net start dns commands (to stop and start the DNS service) if DNS has not been totally removed. Or, you can stop and start the NetLogon service and the DNS service in Control Panel, in Services, or you can restart the computer. You have completed the process to clear out a DNS server. You must complete the process for any additional DNS servers that you plan to integrate with Active Directory. Configure all DNS servers to point to the same DNS server in the domain or forest under TCP/IP properties in DNS: Right-click My Network Places, click Local Area Connection, right-click Local Area Connection, click Properties, select the properties of TCP/IP, and then point all DNS servers to the same DNS server. Also, click the Advanced DNS tab, and then confirm that secondary DNS servers are not configured. 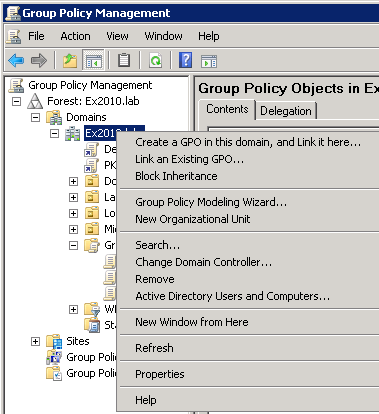 Re-add the DNS service, or re-add the zones and configure them to be Active Directory integrated. For troubleshooting purposes, you may want to set “Allow Dynamic Updates?” to Yes. 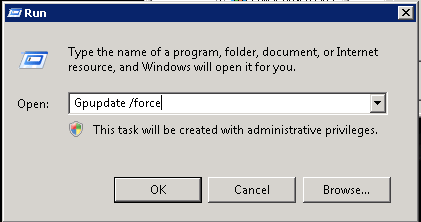 Later, you can change this setting to “Allow Only Secure Updates”. Stop the DNS service and the NetLogon service by using either a command or the Computer Management snap-in. Run the ipconfig /flushdns command, and then run the ipconfig /registerdns comand. This command can help you to register your A resource record for DNS as well as your start of authority (SOA). You may want to run this command on any other servers that are critical to you. Active Directory-integrated DNS is now working on your first Dynamic DNS server. You must point additional Dynamic DNS servers to the first DNS server under TCP/IP properties. You must confirm that a full and complete replication process has occurred before you change the TCP/IP properties to point to itself for any additional DNS servers.